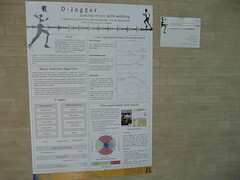 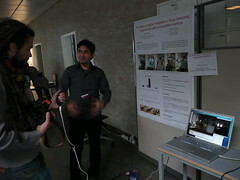 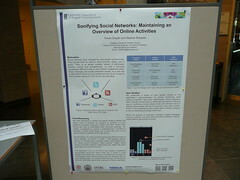 A Master’s student project (please send me her name if you know it – I lost her card!) 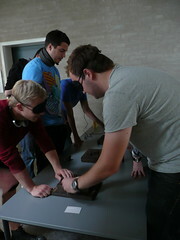 that impressed me was this set of memory games: ‘tactile pairs’ and ‘sound pairs’ where you play this traditionally visual game with a focus on touch or sound. 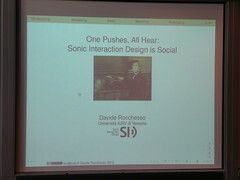 Also, Davide Rocchesso‘s keynote ‘One Pushes, All Hear: Sonic Interaction Design is Social’ was very interesting and a god summary of many SID activities.